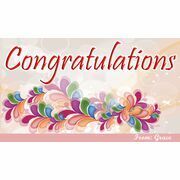 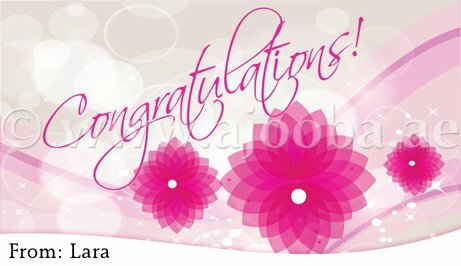 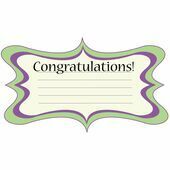 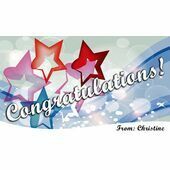 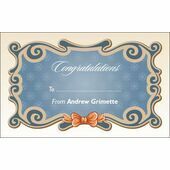 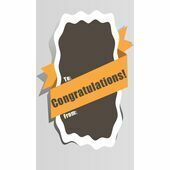 Minimum quantity for "Congratulations Gift Tag C GT 0605" is 20. 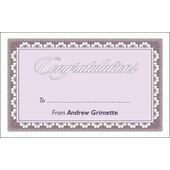 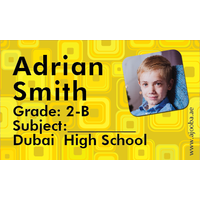 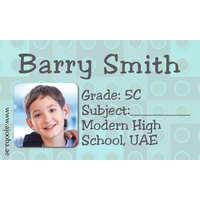 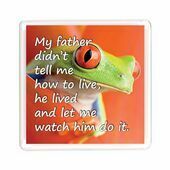 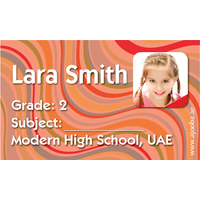 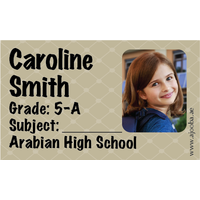 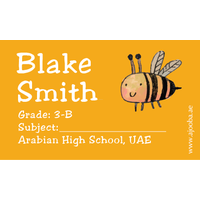 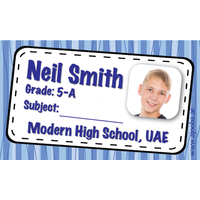 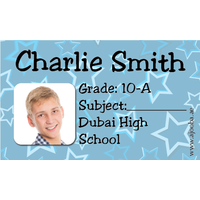 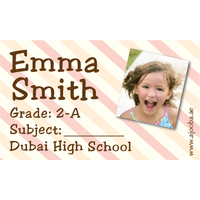 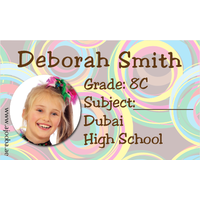 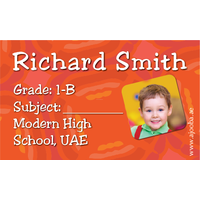 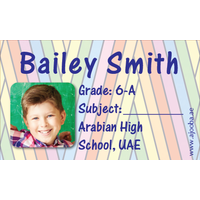 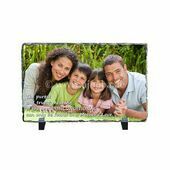 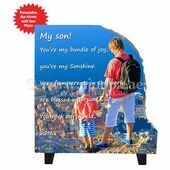 -Minimum order quantity for Personalised Congratulations Gift Tag is 20. 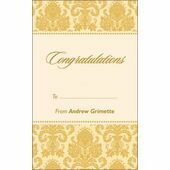 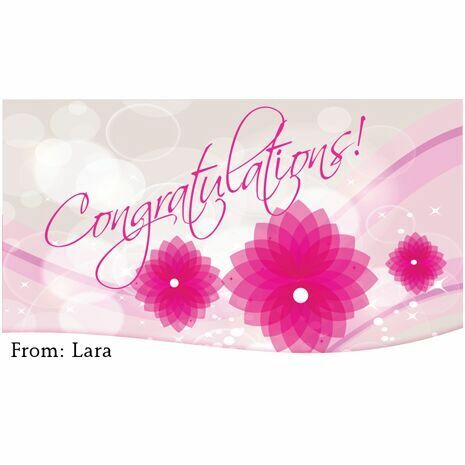 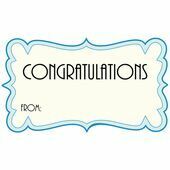 -Personalised Congratulations Gift Tags come in a pack of 20 cards.